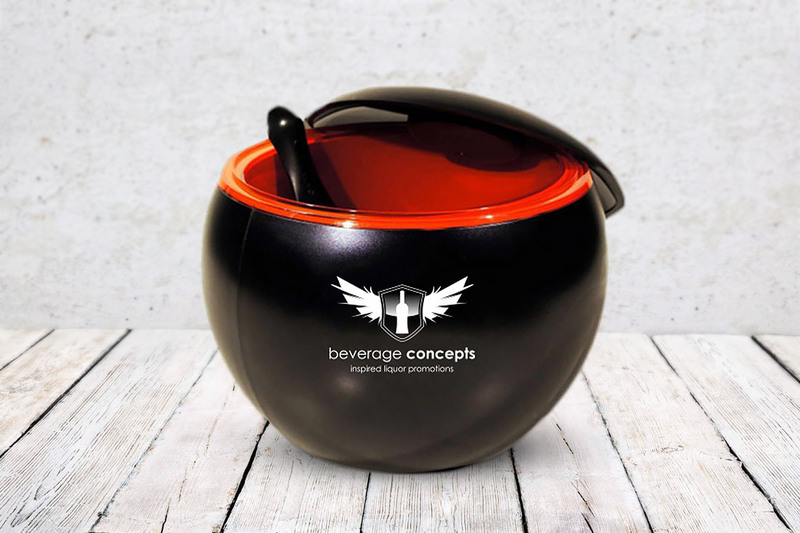 Not your ordinary ice buckets, we offer a variety of circular options from small, reusable disco ball tumblers to large circular ice buckets. Available in numerous styles and fully customizable to match your unique brand. Both ABS plastic and acrylic options that can custom print any logo or design.